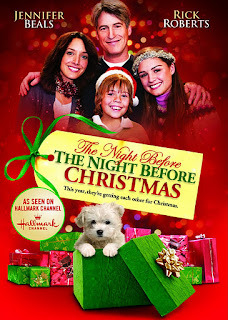 The Night Before The Night Before Christmas is a brand-new 2010 Hallmark Channel movie which comes to your television on November 20, 2010. That is, if you receive the Hallmark Channel. 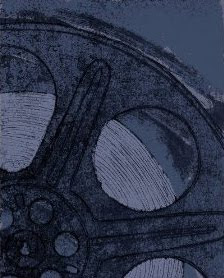 Buy The Night Before The Night Before on DVD from Amazon.